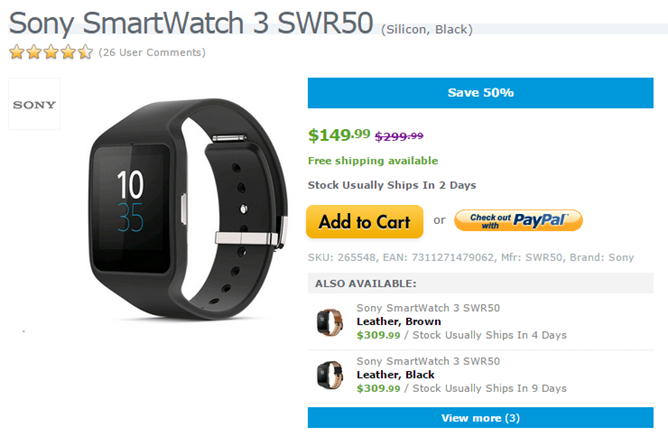 According to Ryan Whitwam's review, the SmartWatch 3 isn't the best all-around Android Wear device available, but it's a great choice if you want long battery life. 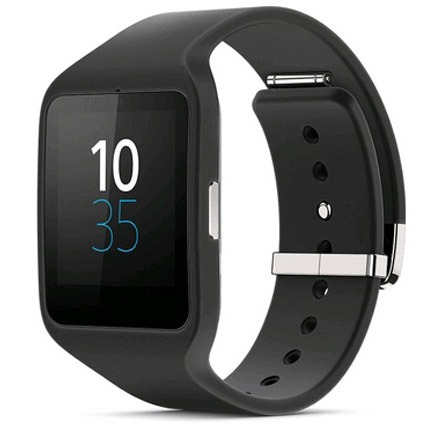 Unfortunately this is the standard version with the black silicon band, not the more swanky steel version, which is going for a whopping $120 premium on the same site. The Expansys deal comes with free standard shipping, which helps make it more attractive versus Amazon's only slightly less discounted price of $176, though that may still be the better option for Prime subscribers. The Expansys page doesn't mark this as any sort of limited deal, so perhaps it's simply the new low price, but I'd get an order in anyway if you want to take advantage of the discount.